Exclusive: pre-orders new Marsheaux album ‘Ath.Lon’ have started – 3 different formats ! 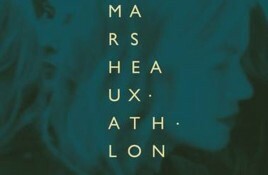 The Greek electro duo Marsheaux is to release their fifth studio album, “Ath.Lon” and the pre-orders have started now. For those wondering where the title.